Hello Citizens! 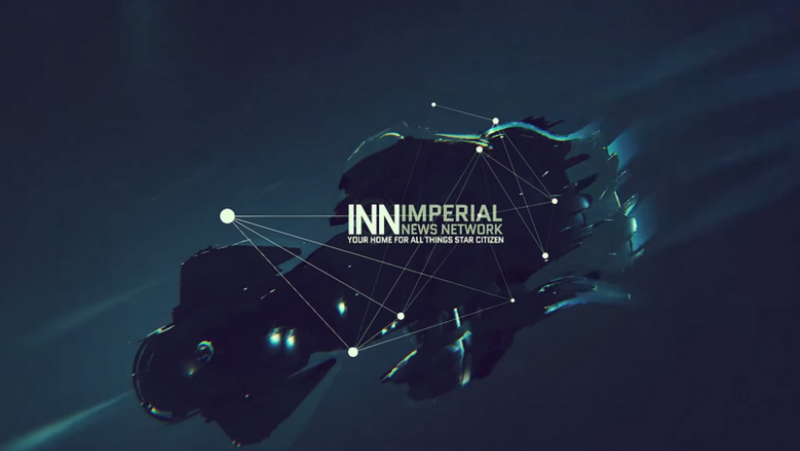 Another week, another Star Citizen news Week in Review! This week didn’t have all that much news, but it’s still been a good week. Check out the full rundown below, or click on the links for the full articles! CIG learned a lot from the Constellation rework, which will help speed up the creation of other ships and variants. Characters are built with accessories, not models, which allows a huge amount of variety in the characters. There’s a set of 120 character heads that have been scanned and can be played around with to create unique heads for NPC’s. There are clothing manufacturers similar to how there are ship manufacturers. Insurance really doesn’t matter – three year insurance insures you for three years in play-time; ~26,000 hours of play. There will be no underwater vehicles at launch. A Reclaimer can turn a Connie to scrap on its own. The Sabre comes with 4 s3 hardpoints. Team members are converging on LA for a summit to plan out development for 2016. They’re working on Interdiction; pulling ships out of Quantum Drive. 2.1.1b is on PTU as a Live candidate, if good it will pushed to Live later on today it features some additional performance improvements. They’re still figuring out how to get owners of the Gemini a hangar Starfarer as the loaner system does not give the ability to see loaners in hangar. Insurance will be based off ingame time, not real time, a 6 month insurance is real life time E.g. January-June, but only runs as you play, not when you first buy the insurance so that if you wish to stop and come back later, nothing will have changed in regards to insurance time. The Relay is paid for out of pocket and is ad free. If you would like to support us check out our support page here.